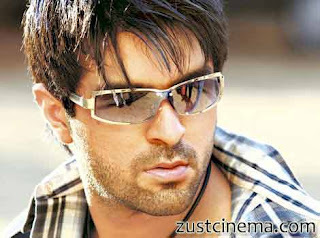 Love Story 2050 film fame actor Harman Baweja is failed to prove his mettle at box office with his earlier films.So of now his father Harry Baweja is all set to re-launch him. Earlier Harry Baweja made films like Dilwale, Diljale is now keen to remake his earlier hit Qayamat-The City Under Threat with his son Harman.He also planning to rope in Sonakshi sinha as lead actress. Harman Baweja's seen serious flops like Victory and What’s Your Rashee? and now his forthcoming movie My Life struggling is set to release.Lets hope Harman Shines in His Father's Production or Not !.